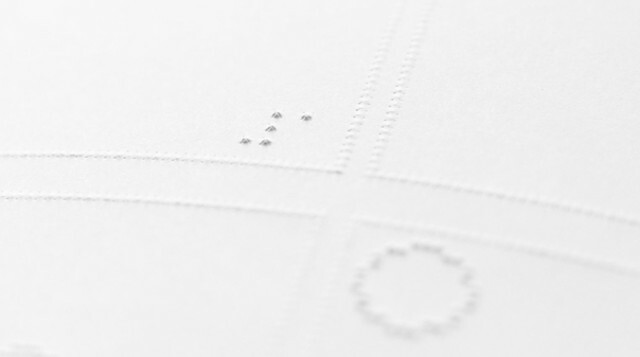 Very nice innovation by Philipp Meyer who created tactile comics for the blind people who like Super Man too. According to Meyer, "The reader should be able to follow and explore the story through touching the paper. I saw it as a challenge and a chance to fathom the possibilities of tactile storytelling." 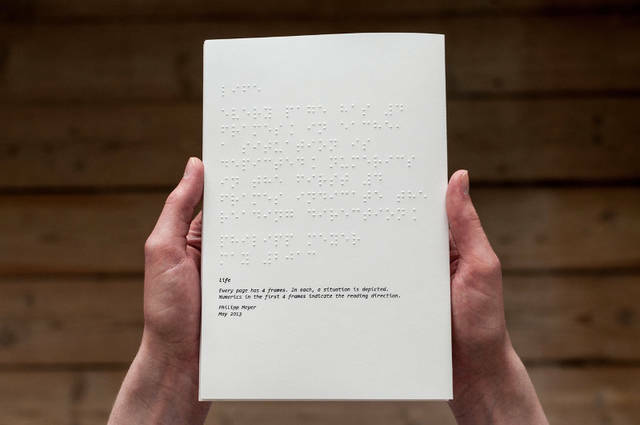 Ironically the unique brail books are as beautiful for the sighted as they are for the blind. Lots more information here. Via.